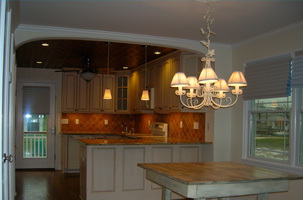 At Q&R Home Improvements we pride ourselves on quality craftsmanship and attention to your budget and schedule. We are New Jersey's one–stop shop for home improvement! Call today to schedule service, or request an estimate.